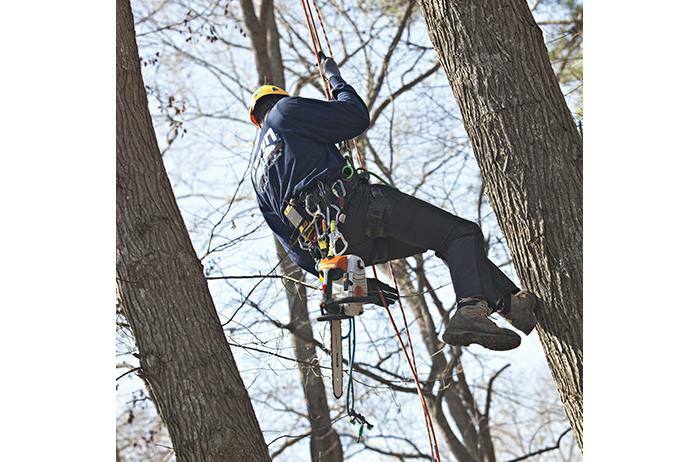 “The Ultimate Arborist Saw.” For in-tree professional use only. 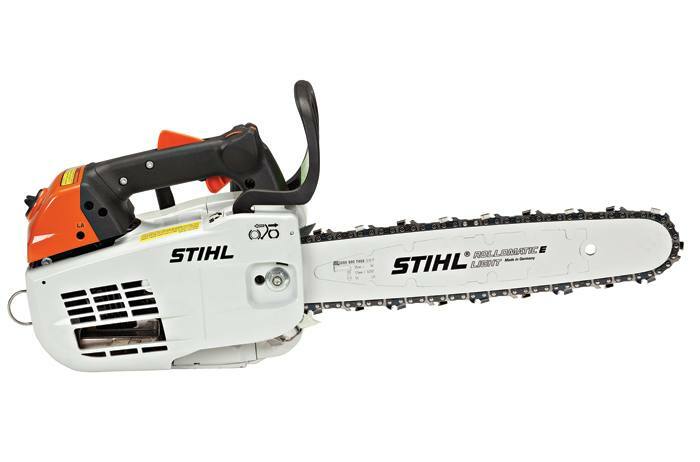 We call it “the ultimate arborist saw.” And for good reason. Powered by scavenging engine technology, fuel consumption is reduced by 20% over former models, allowing you to cut more before refueling. 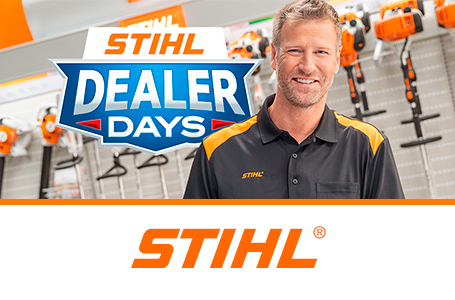 In addition, this saw comes standard with the STIHL PICCO™ SUPER 3 saw chain for improved cutting and boring efficiency, as well as a longer cutting life. When you live in the treetops, your chainsaw is your livelihood. The MS 201 T gives you the features you need – when you need them the most.